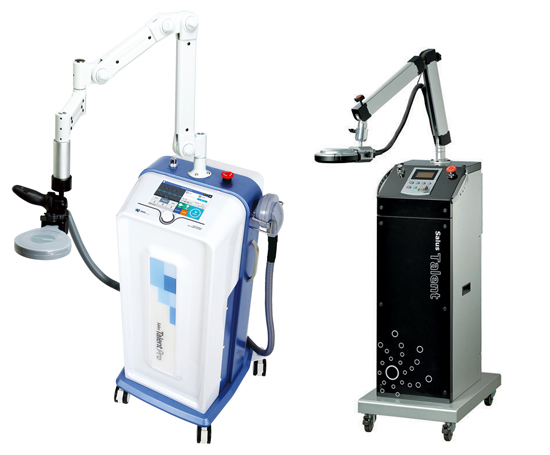 ST.TSIMPOS is delighted to present you the new therapeutic modality of Trascutaneous Magnetic Stimulation. 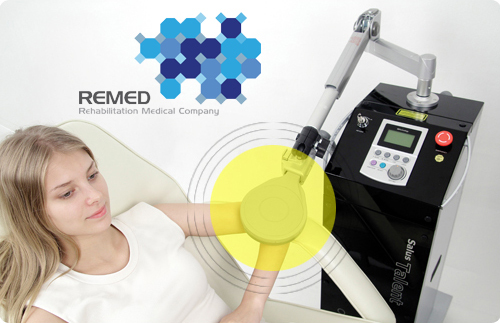 Magnetic Stimulation Therapy produces strong current pulses, with very short duration and at a frequency that the user chooses. The high current of each pulse flows inside the coil-like therapy source, which produces a very strong magnetic field with the intensity being described from the inductance that reaches up to 3T (=30.000Gauss). The purpose of the seminar is the introduction to the therapy method, the description of therapeutic protocols and the presentation of the electronic equipment that is utilized for the application of the therapy. The basic speaker of the seminar will be the application specialist of Remed Dr.Sejin Yoon PhD. Please fill the form here to apply for a place at the seminar. Caution: The sending of the form does not mean that you have registered to the seminar. There will be an email send for confirming or not your participation until 05.06.2015. Registration cost: Free. It requires a deposit of 20euros to the bank account you will receive with the confirmation email. This amount will be returned to the participants during the seminar.